Initiate! is the perfect platform for startups, students, young professionals and established professionals to share ideas and innovations. The need for innovation and change in the industry is apparent and happening and Initiate! is the Datatopia of European Utility Week, where these discussions can take place. From the digital transition to innovations within the renewable sector, the energy trading sector and looking at transformation within the generation side of power, Initiate! looks at acquiring new talents or forming new partnerships to create positive change. The Initiate! programme stimulates this change by including all players in the eco-system – all with the intention to catapult the industry forward. Initiate! will be diving into the latest tech and developments in the startup & young talent space. Read all about it on the pages below and join the club! Click here to read more about the Programme. Are you about to graduate and ready to work in the industry? Or are you under 35 and working for a utility? Then come and join the Initiate! Young Talent Programme. Showcase your solutions to the entire EUW audience on the Initiate! Hub, connect and brainstorm with the incumbents in the industry and venture unites within utilities and meet with VCs. Are you interested in getting involved with Initiate! and getting updates about the latest developments? Fill out this form and let us know what interests you the most so we can keep you up to date! 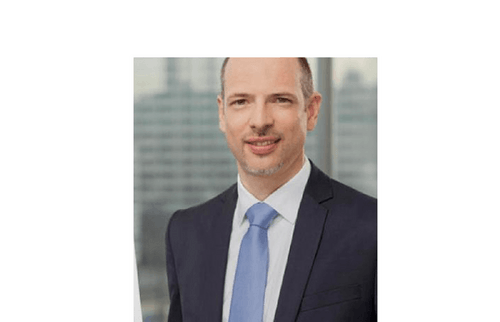 Peter Goenitzer was a speaker during "The importance for utilities & startups to collectively innovate & join forces" session at the EUW 2018 Initiate! programme. 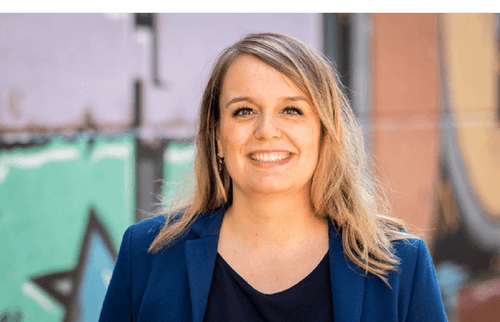 Maria Freitag attended Initiate! 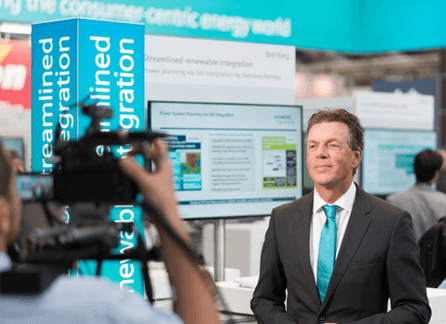 at European Utility Week in 2018 and discovered a hotbed of talent. strategy to achieve a smooth transition towards a low carbon energy supply. 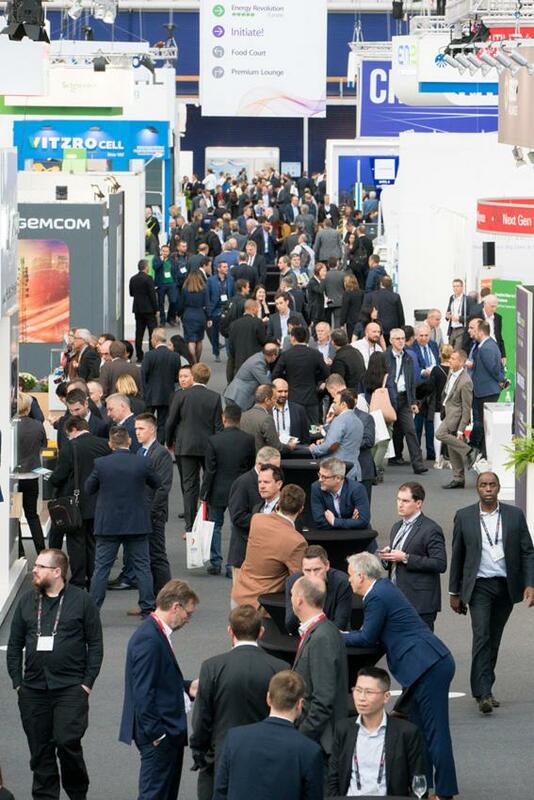 In 2019, POWERGEN Europe is a co-located event.